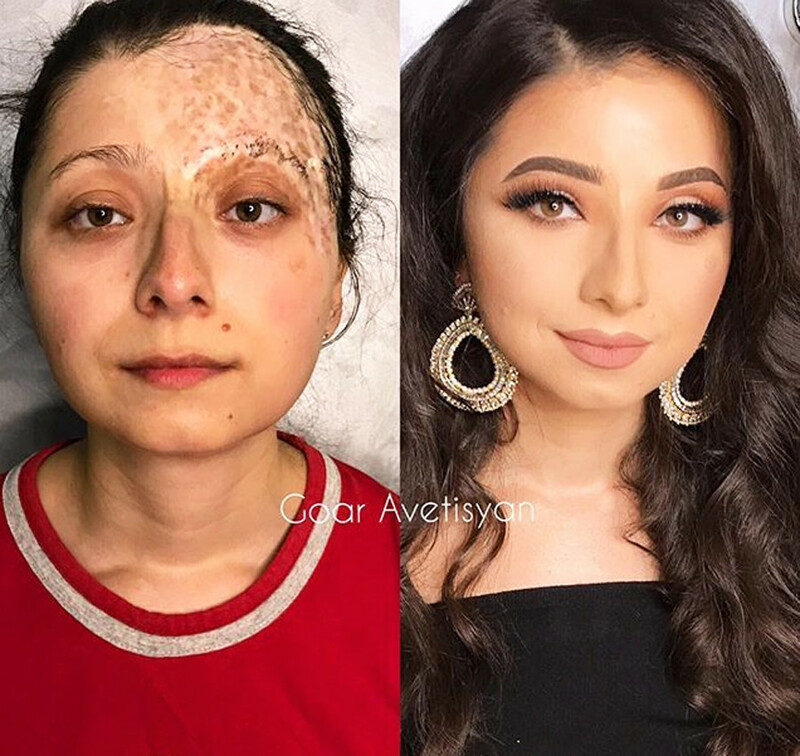 Goar Avetisyan’s unselfish work boosts confidence and makes women love themselves again. 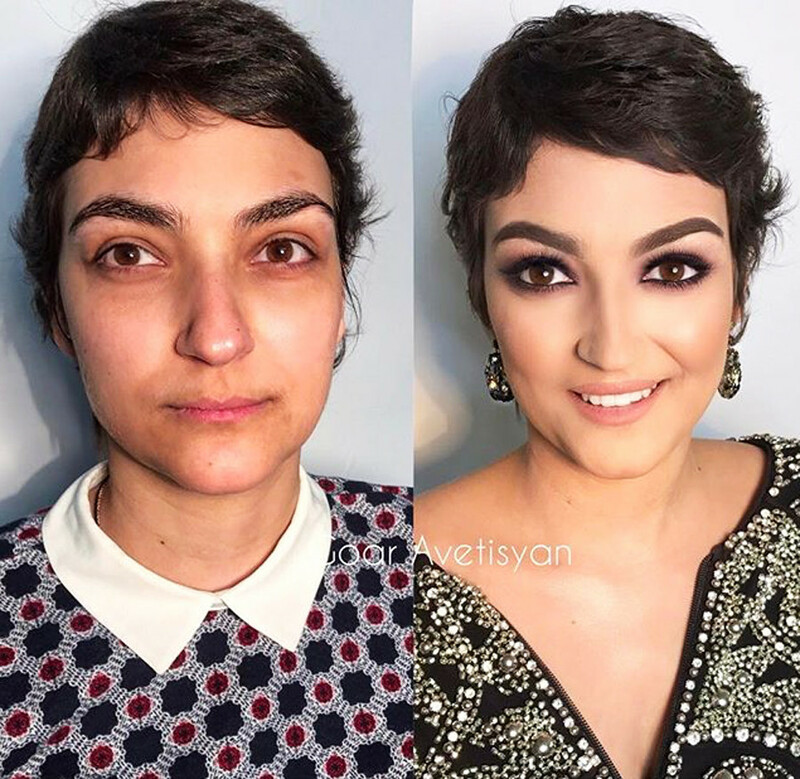 Moscow-based makeup artist and stylist Goar Avetisyan is an Instagram star with more than 4.6 million followers (@goar_avetisyan). Wondering how she’s won so many admirers? 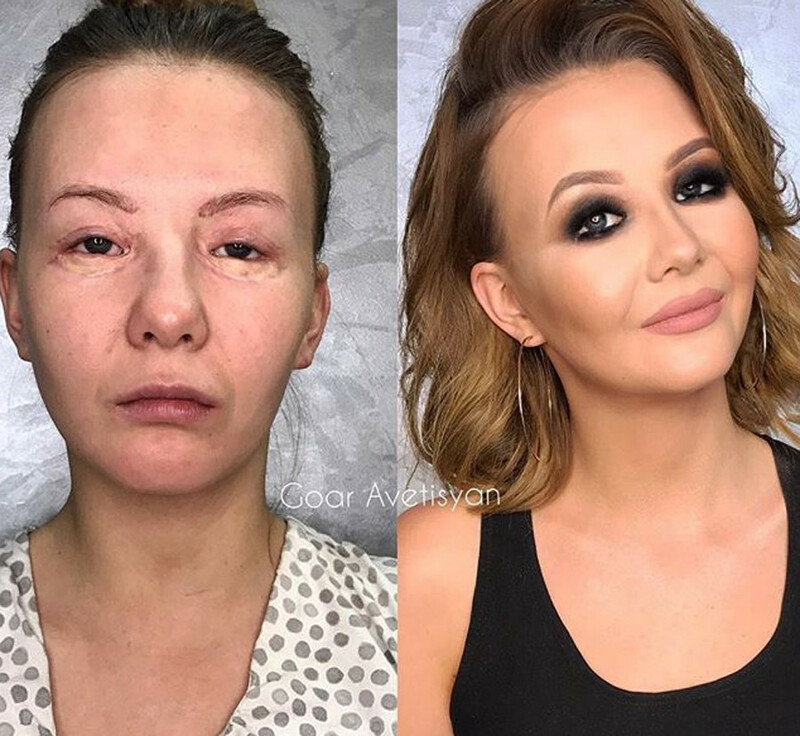 It’s all down to her makeovers that completely transform ill or scarred women. If it wasn’t for the fact that she videos her work and posts photos, you might think they weren’t real. 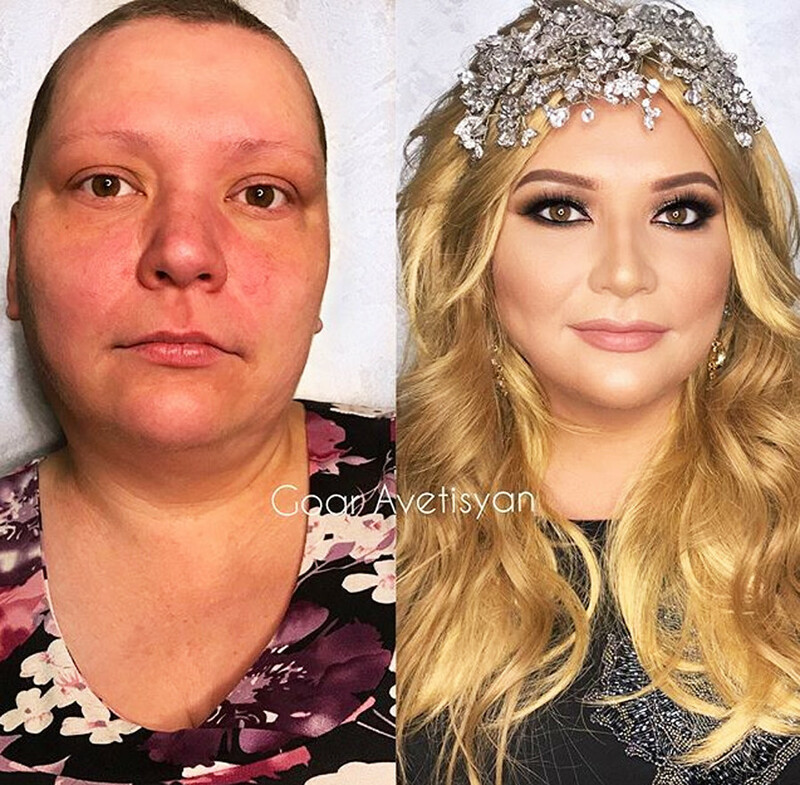 “Makeup is therapy for the soul and helps one to love yourself,” says Goar. She helps women who have experienced trauma, health conditions, or illnesses that affect their faces to regain confidence. 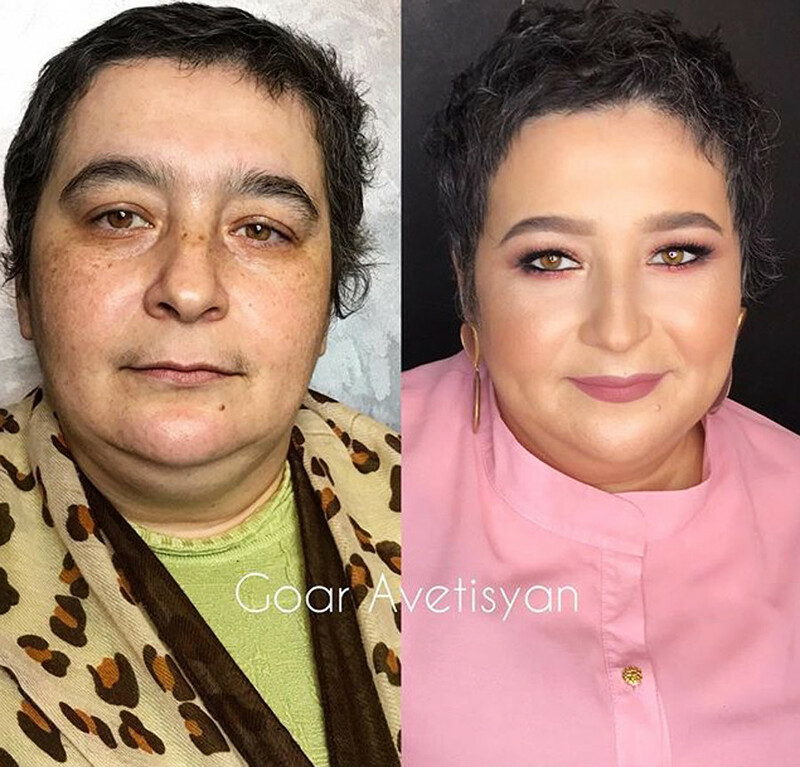 Goar’s makeovers boost confidence and helps these brave women better deal with their conditions. 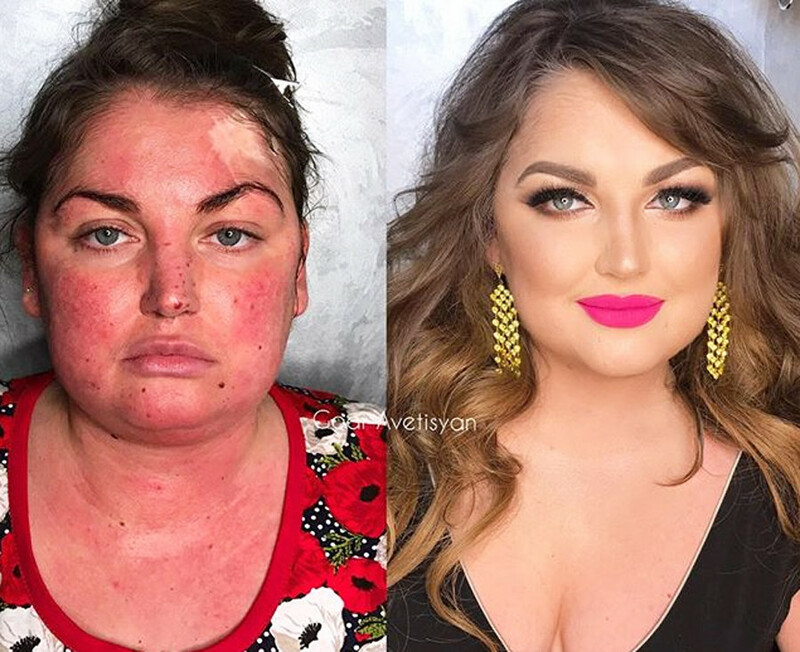 “When they ask me how much the transformation costs, I say that for the last three years I haven’t made any money from doing them (I teach, transformations are my soul, it’s not for money), and people immediately ask with their eyes wide open: What’s the point in doing makeup? Here’s my point, guys. I think makeup, a new dress, accessories I give to my subjects - this is the positive energy they really need. I adore my work. I put my soul into every transformation. I live for these emotions. I can’t even say how happy I am that I’ve helped at least one person. 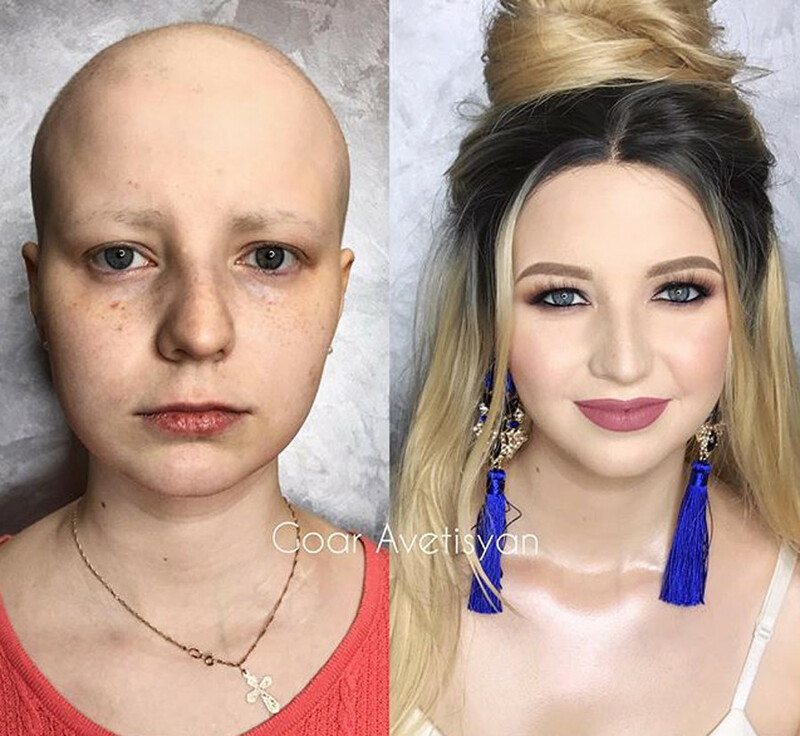 It’s so important to feel you’re doing something good for other people,” Goar explains on her Instagram page. 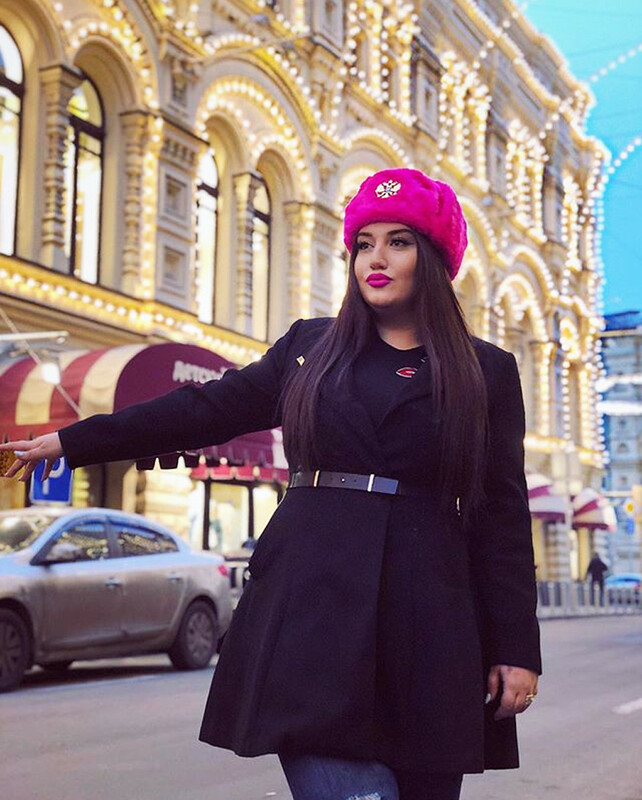 Goar is just 24-years-old but she already has her own makeup school in the very heart of Moscow and is famous throughout the country for her incredible makeovers. 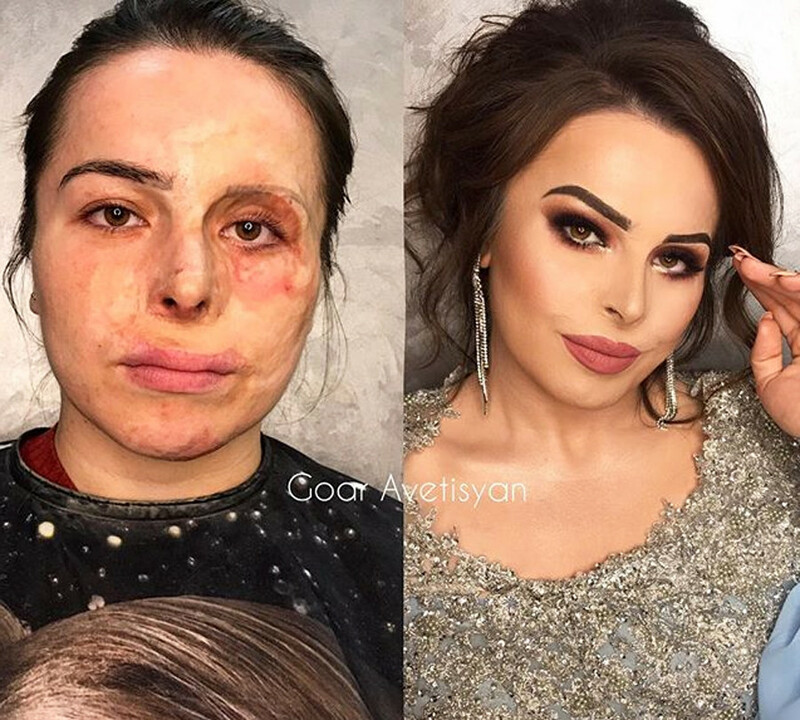 Her work is truly inspirational! Goar is not alone in her endeavor. 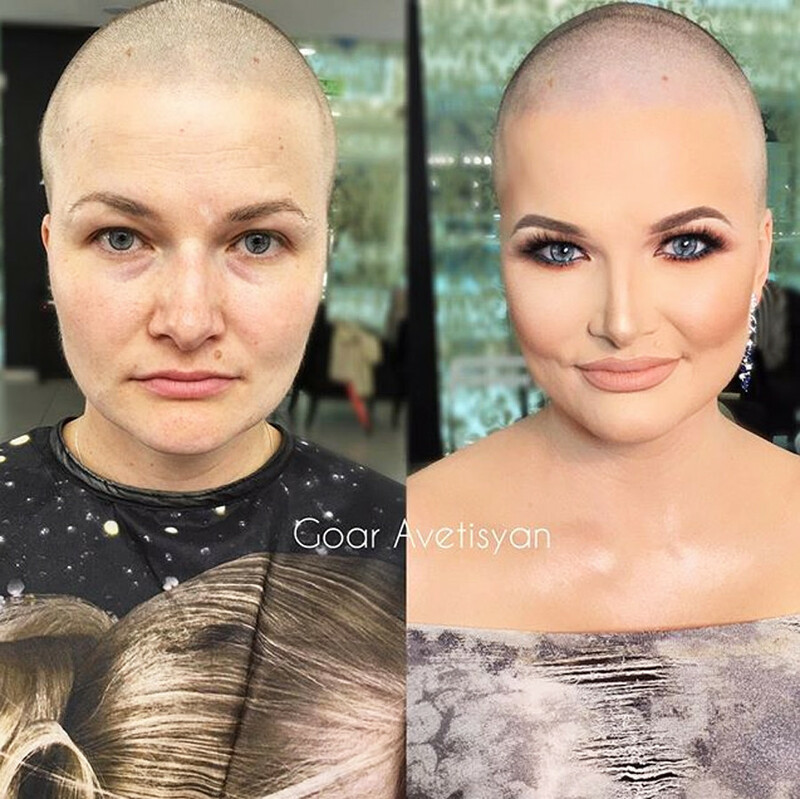 There’s a tattoo artist from the Russian city of Ufa (1,315 km east of Moscow) who helps victims of domestic violence cover up their scars. Read about her voluntary work and the stories of her clients here.